Dr. Skorton pauses to reflect on his first official year as Secretary and offers some insight into the direction he will lead the Smithsonian as we move forward. My first year as Secretary was a learning experience—fascinating, motivating, and inspiring. I have visited all of our museums and the Zoo, many research and collections facilities, and am looking forward to the rest. It’s no surprise we’re recognized as the world’s premier museum, education, and research complex. I have also enjoyed meeting many of you. The work you do—caring for artifacts; teaching kids; creating exhibitions; protecting visitors; interpreting works of art; maintaining our buildings and gardens; managing administrative operations; conducting scientific studies; running revenue-generating activities; engaging people worldwide—is amazing. You have built a strong foundation for breaking new ground, which I encourage. One opportunity, I believe, is to advance our mission in fresh ways. James Smithson’s energetic and democratic vision still resonates in the connected world of the 21st century and applies to the issues we face, nationally and internationally. To broaden our reach and create visibility, I think we can and should take a more prominent role in convening discussions important to people, even when these reveal differences. Climate change. Cutting-edge art. Evolution. Cultural concerns and ethnicity. Exchanging ideas among ourselves and with other experts in open conversations will enrich the exhibitions, research, and programs we produce and call attention to them. 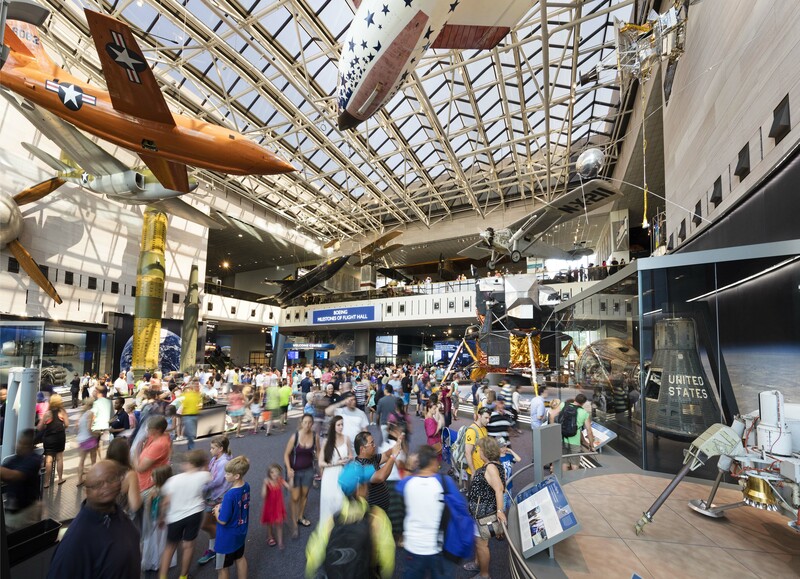 One topic that is ripe for Smithsonian discussion is integrating STEM (science, technology, engineering, mathematics) with the arts and humanities to produce richer educational experiences. Our exhibitions are perfect examples of this concept. Sometimes, I take my badge off and walk through our galleries, to observe visitors. You can actually see people change, especially children, when they experience a Smithsonian exhibition. While exhibitions and other onsite activities reach millions of kids, we’re doing more than ever to reach beyond our walls. For instance, the Smithsonian Learning Lab website, launched in June, provides people with access to a million digital resources. The Smithsonian Science Education Center’s LASER program (Leadership and Assistance for Science Education Reform) produced such promising results that we now plan to scale up LASER into schools nationwide. While we enjoy almost universal name recognition and an unparalleled reputation, most people don’t realize the breadth or depth of our work. To remedy this, we’re strengthening our outreach with dynamic and imaginative technology and considering more compelling ways to communicate to people through the power of our ideas. As we increase our outreach and exposure, we must be prepared to welcome and act upon the public feedback we receive. For example, I regularly meet with a group of bright, enthusiastic Washington, D.C., school students who have reminded me of the transformative power of art and artifacts, even in the digital age. 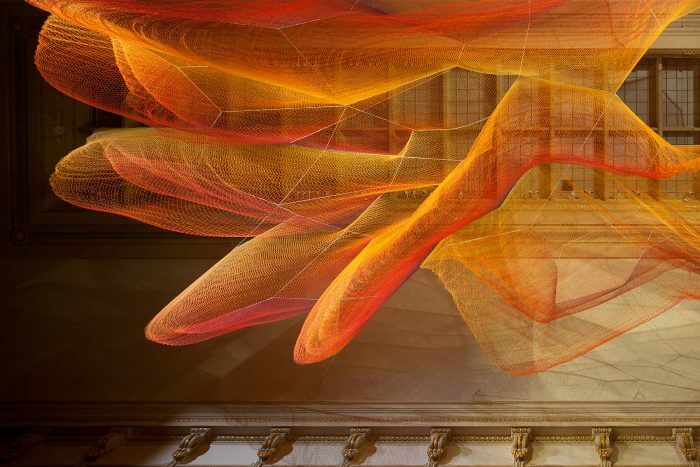 Recent exhibitions at NASM, the Renwick Gallery, and American History are innovative examples of this concept. In the past year I have learned the Smithsonian is truly unique: a constellation of museums and research facilities that shine through the contributions of people like you—historians, artists, educators, communicators, administrators, and other professionals. One of my goals, therefore, is to give you what you need to continue to succeed. This is why I have created the Smithsonian Secretary’s Scholars: a program that will add up to 40 new curators, scientists and collections specialists. And it is why we are investing in workforce renewal, to identify and update skills and abilities. A multidisciplinary committee is working to put all of these objectives into a new vision and strategic plan; I look forward to sharing details with you soon. Thank you for making my first year such a successful learning experience. My wife Robin and I are grateful to you for welcoming us so warmly into the Smithsonian family and I am proud to be your colleague.